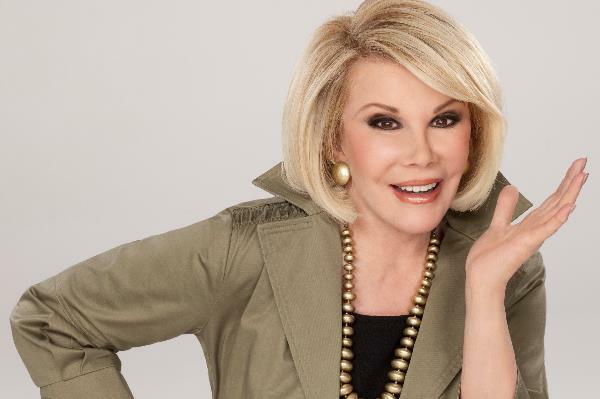 Joan Rivers autopsy raises further questions. She was buried on Sunday with a star studded funeral, now its time to know the real cause of death for comedian Joan Rivers. However, the autopsy according to reports from the doctors that physically examined the body does not show the clear cause of death. In this case it means further investigation has to be done. That process will include toxicology testing, and interviews with medical professionals who were around when Joan had her throat surgery that resulted in her stopping to breathe and possibly causing her death. Joan Rivers was 81 when she died on Thursday 4th of September.